This week the outdoor industry has gathered in Salt Lake City, Utah for the 2016 Winter Outdoor Retailer convention. Many companies take this as an opportunity to unveil a host of new products, many of which will begin appearing on store shelves in the months to come. Over the past few days we’ve been scouring the show floor looking for the most innovative products we could find. During that time, we’ve discovered some items that truly stand out from the crowd. Here are our picks for the best new gear of the show. Tipping the scales at 4 lbs, 3 oz., the new Ultralight Removable Airbag 3.0 from Mammut is one of the lightest avi packs ever created. Designers were able to cut the weight and volume of the backpack by more than 30%, creating a system that is impressively lightweight, without skimping on amenities. In addition to its safety features, the pack also includes a diagonal ski carrying system, ice axe/pole holders, easy access to the main compartment via the back panel, and a hydration sleeve. Weighing just 9 oz. for a pair, the Helio ski poles from Black Diamond are quite simply the lightest on the market today. Made from a single piece of inflation-molded carbon fiber, these poles are squarely focused on technical ski mountaineering. As a result, they are incredibly streamlined, providing maximum weight savings while still maintaining a high level of durability. Designed to make backpacking stoves more efficient in cold temperatures, Winter Gas from Primus uses an innovative paper lining – known as Vapour Mesh – to maintain a higher level of output, even in temperatures as low as -7ºF. Ultimately that means faster boiling times, with less gas consumed, even in frigid conditions. Avalanche beacons don’t come any lighter – or more feature packed – than the PIEPS Micro. Not only does this beacon weigh just 5.2 ounces, it also includes an easy to read screen, patented sensor technology, an intuitive interface, and device management via Bluetooth connectivity with a smartphone. The Micro should help make backcountry skiing safer. Waterproof, wind resistant, and incredibly lightweight, the latest fabric from Gore-Tex is redefining active apparel. 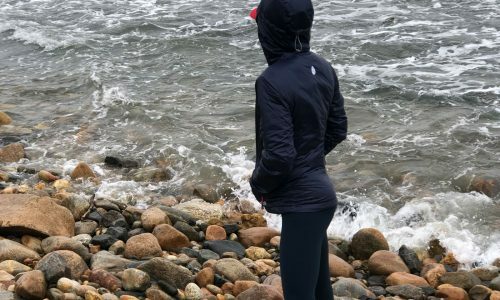 The new material features a “permanent beading surface” which is completely impervious to wind and rain, while at the same time remaining highly breathable as well. These new fabrics have been showcased in The North Face’s HyperAir GTX and Arc’Teryx Norvan running jackets, each of which weighs just a few ounces. With the abiility to filter light on two different wavelengths, Smith’s ChromoPop technology dramatically improves visual acuity while wearing snow goggles. 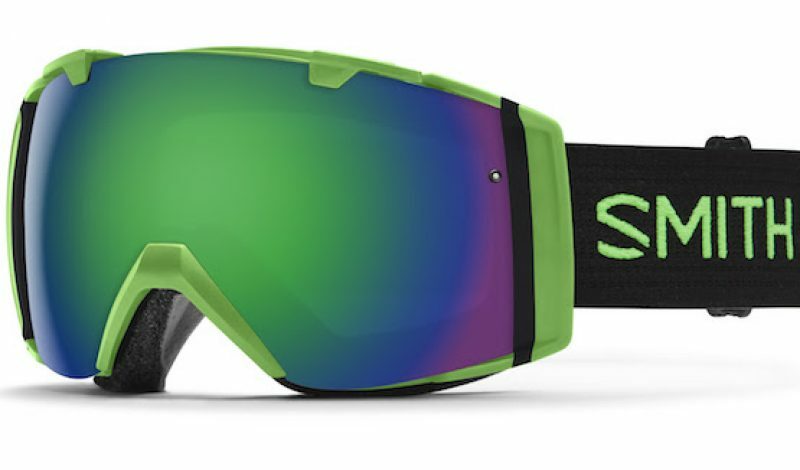 This year Smwith will expand the ChromoPop line into a wider variety of goggles and lenses, allowing skiers and snowboarders to see more clearly on the mountain in a variety of weather conditions. The result is increased confidence on the mountain due to the ease of spotting obstacles and increased response times. Suunto Ambit3 VerticalOne of the most full featured mountain watches that we’ve ever seen, the new Suunto Ambit3 Vertical is a full-fledged fitness computer on your wrist. As the name implies, this slimmer version of the Ambit3 is designed to closely track your speed and distance while climbing and descending. Other features include vibrating alerts, compatibility with popular apps like Strava and MapMyFitness, push notifications from a smartphone, and of course navigation. This latest ski boot from Arc’Teryx makes it easier than ever to walk and climb thanks to two independent carbon supports that allow for better side-to-side movement. 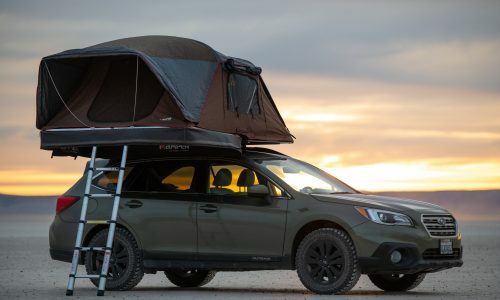 This makes things a lot easier in the backcountry, where mixed routes can be incredibly challenging. The boot is crampon compatible, and provides excellent performance when descending too thanks to its ability to dial in just the right fit to maintain control in wide variety of powder.